An attempt at the novel cover by Ian Fleming. For some reason, none of the published collections never really quite satisfied the fan in me. Traditional pencils and Inks + Colors and Inking on CS5. 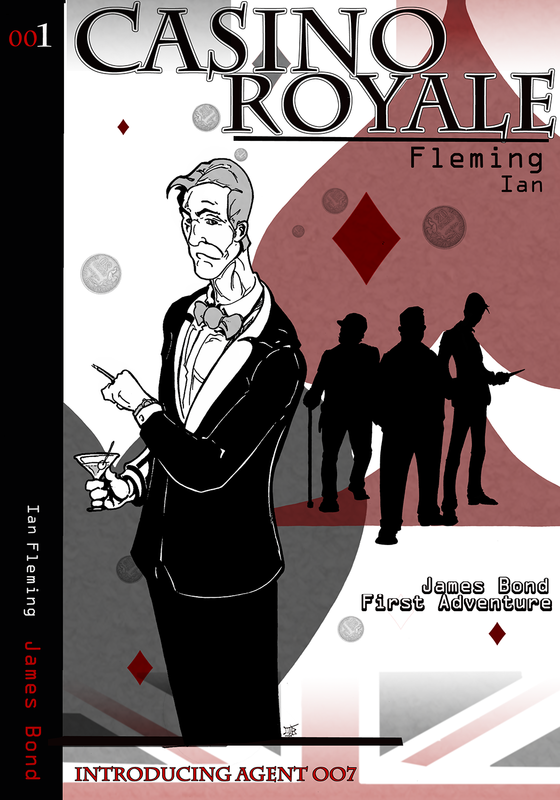 James Bond, Casino Royale and all terms affiliated are copyrights of their respective owners. This is just fan art.